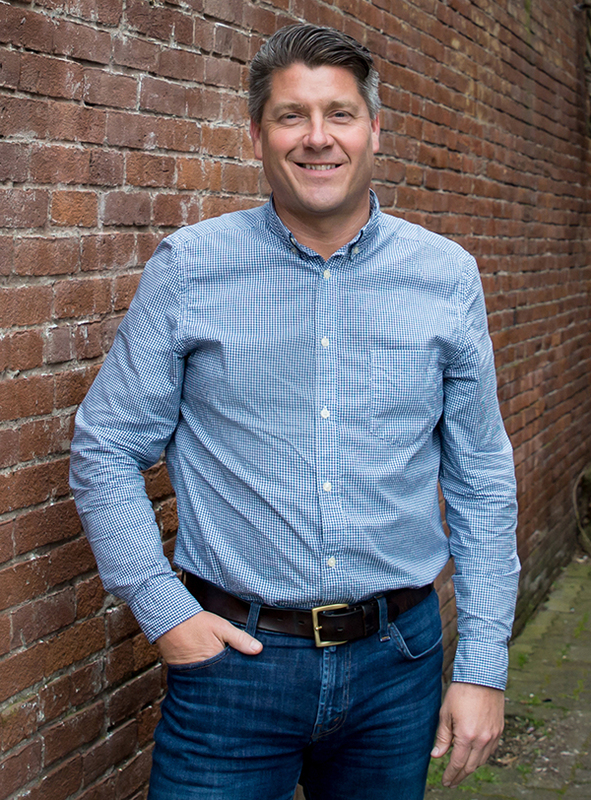 Falcon Shoring Co. was founded by Bret Taylor who since the mid 90’s has built one of the best reputations in the industry, understanding the challenges customers face and becoming part of the solution. Mr. Taylor believes in success through surrounding himself with the brightest and most talented people in the business. He is joined by two key people: Troy McGuire (Operations Manager), who has built a great reputation in the shoring industry for the past 6 years, and has 25 years’ experience in the construction industry. He is also joined by Jesse Slivkoff (Production Foreman), who with 5 years’ experience in the shoring industry, has really excelled in combining all his experience and diverse skills, bringing value to this team of key managers. We are also excited for the other team members we have hired, and the opportunities that we are creating for them.